Can Hamsters Eat Egg Yolk? Egg yolk is the part of an egg, or just part of the egg cell in non-egg laying animals that feed the developing embryo in animals. 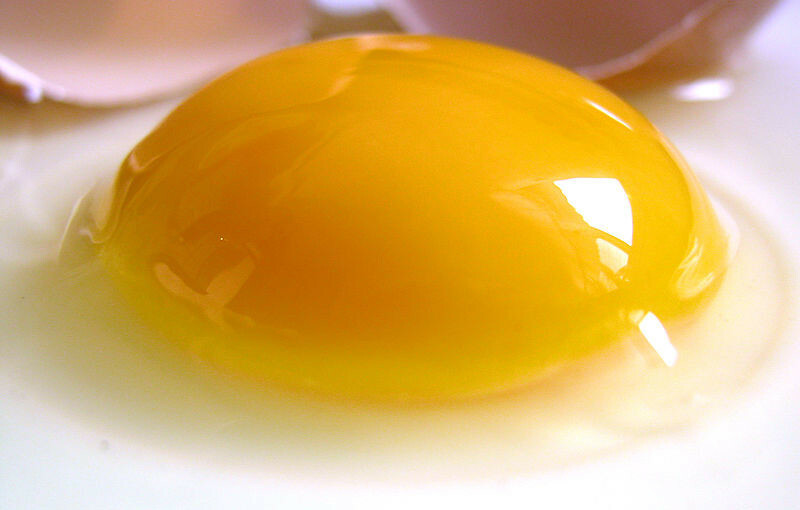 In whole eggs, 43% of the protein in eggs comes from the yolk. So can hamsters eat egg yolk? Yes they can, it is fine for them to eat. However it is better for them to eat when it is hardened as they can’t eat runny foods easily. So if you are boiling an egg then over cook it so the yolk is hardened. Can Hamsters Eat Egg Shells? Egg Shells are constructed out of calcium carbonate (CaCO3) crystals. The egg shell is grainy and bumpy in its texture and is covered by around 17,000 tiny pores. So can hamsters eat egg shells? No they can’t unfortunately. They are not good for them to eat and may hurt their throats if the swallow it because it is quite jagged when it breaks. Can Hamsters Eat Fine Beans? Fine beans are a small, straight, narrow green bean which have a distinct flavour and tender texture. So can hamsters eat fine beans at all? In particular, their acidic, water, sugar, fat, salt, calcium, and phosphorus content is of most interest as far as hamsters are concerned. As you can see, fine beans contain quite a bit of phosphorus, a little calcium, a lot of acidic content, and a hint of fat. This means that they can eat fine beans but only in small amounts on an occasional basis due to their acidic content. They can eat them both raw and cooked but make sure they are cooled first. Can Hamsters Eat Garbanzo Beans? Garbanzo beans are also known as chickpeas and are one of the earliest cultivated legumes. So can hamsters eat garbanzo beans at all? In particular, their water, acidic, phosphorus, salt, sugar, calcium, and fat content is of interest as far as hamsters are concerned. As you can see, garbanzo beans contain a lot of water, phosphorus, and acidic content, quite a bit of calcium and sugar, and a hint of fat. Syrian’s and Roborovski hamsters can eat one or two at the most. But they shouldn’t be eaten by Winter white dwarf, Chinese, and Russian Campbell dwarf hamsters due to their sugar content. Because these varieties are prone to diabetes, they may make them sick. Gelatin or gelatine is a translucent, colorless, brittle, flavorless food. It comes from collagen that is obtained from various animal by-products. Gelatin is commonly used as a gelling agent in food, pharmaceuticals, photography, and cosmetic manufacturing. It is best known as a gelling agent in cooking. Indeed, different types and grades of gelatin are used in a wide range of food and nonfood products. So can hamsters eat gelatin at all? Yes they can eat it very occasionally. But not too much. 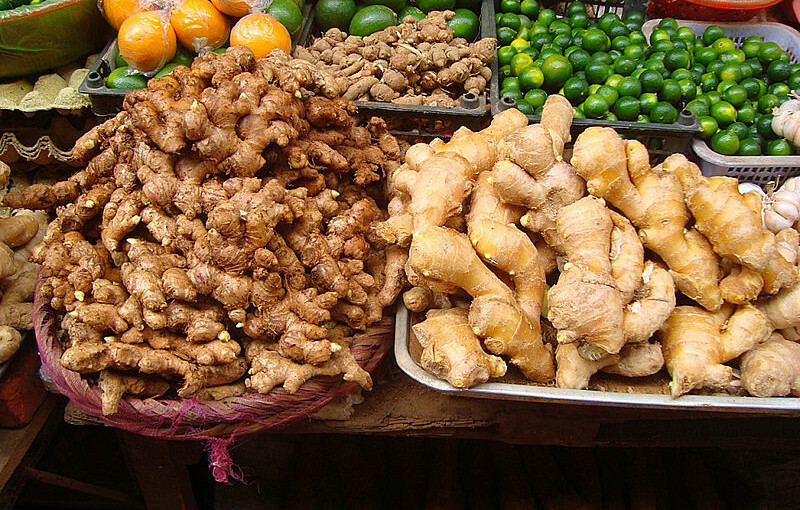 Ginger is a flowering plant, also known as ginger root or simply ginger, and is widely used as a spice or a folk medicine because of its many qualities. So can hamsters eat ginger at all? In particular, their acidic, water, phosphorus, sugar, salt, calcium, and fat content is of particular interest as far as hamsters are concerned. As you can see, ginger contains a hint of salt, a lot of phosphorus, calcium, acidic content, sugar and fat. This means that hamsters cannot eat ginger at all. It is not good for hamsters on many levels because it will make them sick if they eat it. As a result, ginger is a food to avoid unfortunately as far hamsters are concerned. Can Hamsters Eat Ginger Nut Biscuits? A ginger biscuit, ginger nut or ginger snap is a globally popular biscuit based snack food, flavoured with ginger. Ginger biscuits are flavoured with powdered ginger and a variety of other spices, most commonly cinnamon, molasses and nutmeg. There are many recipes for ginger nuts. So can hamsters eat ginger nut biscuits? No they can’t unfortunately, they are too sweet for them. Can Hamsters Eat Garden Peas? Garden peas are a popular type of vegetable that are popular around the world. They have rounded pods that are slightly curved in shape with a smooth texture and green color. So can hamsters eat garden peas? As you can see, garden peas contain a hint of salt and fat, a lot of phosphorus and acidic content, a little calcium, and quite a lot of sugar in them. This means that some hamsters can eat them, but others can’t. Syrian’s and Roborovski’s can eat one or two of them on an occasional basis due to the amount of acidic and phosphorus content that they contain. An earthworm is a tube-shaped, segmented worm, that is commonly found living in soil. They enjoy feeding on live and dead organic matter. An earthworm’s digestive system runs through the length of its body and it conducts respiration through its skin. It has a double transport system composed of coelomic fluid that moves within the fluid-filled coelom and a simple, closed blood circulatory system. So can hamsters eat earthworms? Unfortunately they cant as they may be carrying parasites that could harm a hamster. Eggs are a popular staple food eaten in various forms around the world. So can hamsters eat eggs? As you can see, eggs contain a lot of water, acidic content and phosphorus, quite a bit of salt and calcium, and quite a lot of fat. This means that eggs are not great for hamsters to eat. They can eat them hard boiled at most, in small amounts on an occasional basis. 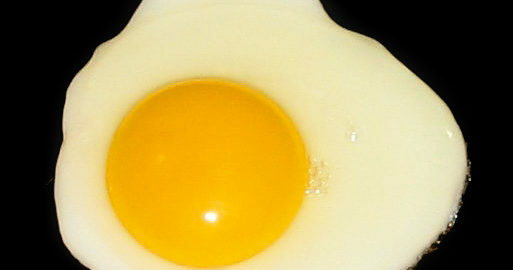 Runny eggs are not good for them at all and should be avoided.